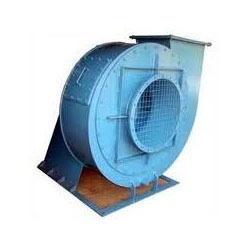 Pioneers in the industry, we offer blower fans, industrial ventilation fan, centrifugal air blower, industrial exhaust fans and industrial blowers from India. Our range of Duct Air Filter and purification systems are designed for ventilating systems for central air purification to significantly reduce pollutants and contaminants in homes, office and other commercial places. All HVAC ventilation system air purifier units have advanced, solid-state electronic power supplies that utilize constant wattage circuitry to ensure optimum electronic efficiency and consistent performance. We offer this blower with pocket air vent facility option. Our offered blower is manufactured using high grade components with the aid of ultra modern technology under the guidance of adroit professionals. 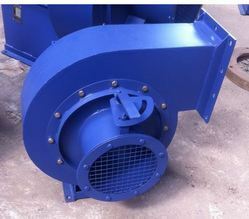 These are propeller type and are used for general ventilation. 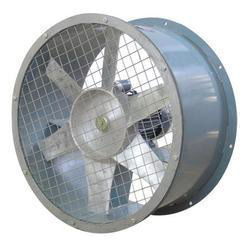 Exhaust fans are used to remove the heated air and fumes from ovens, workroom, kitchen etc and are also used for ventilating commercial buildings. Light Duty Fans : It consists of totally enclosed single phase motor and the impellers are dynamically balanced for trouble free operation. They are used in offices, cabins, kitchens, bathrooms etc. 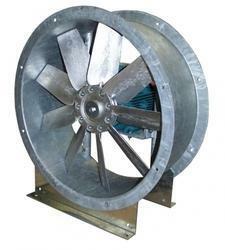 Heavy Duty Fans (Ring Mounted) 12” to 48” : The fans are specifically designed for industrial/Commercial use. The body is constructed of a heavy mild steel, blades are broad. In order to discharge large volume of air for smooth operation. Single phase/3 phase motors with condensers are fitted within the dome shape.